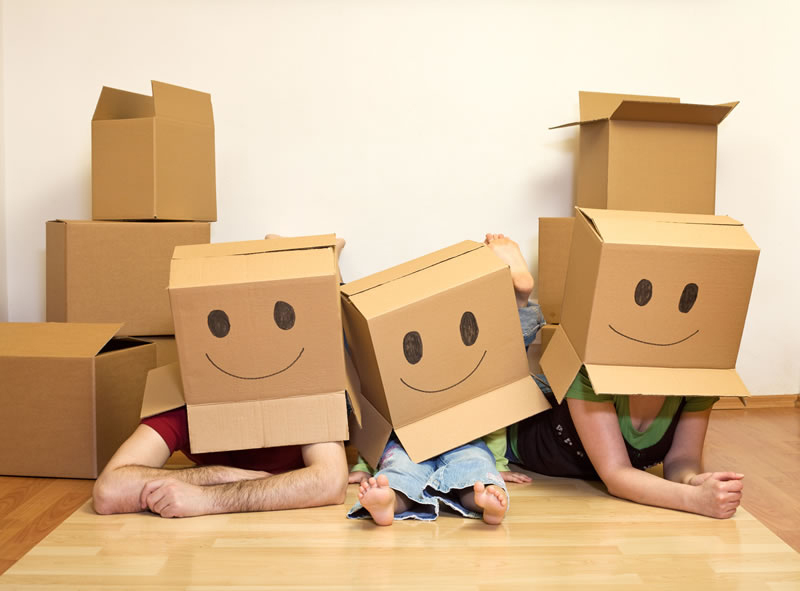 For 38 years Duryea Moving & Storage has given our customers the confidence that their move will be handled with the utmost in care and professionalism. 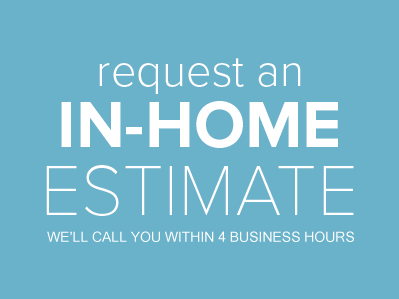 We are an award-winning interstate agent of Wheaton World Wide Moving, providing Denton County and the surrounding areas with an unmatched standard of quality. Our customer satisfaction ratings are the highest in the industry, and every day we're innovating new ways to ensure the quality of our services. How much will your move cost? 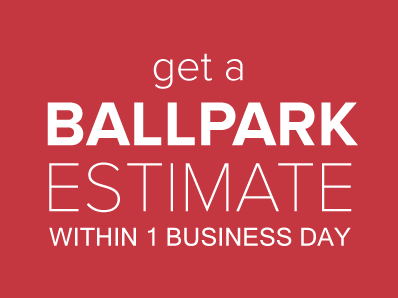 Get a free, quick ballpark estimate. Duryea Moving & Storage can meet your most demanding storage needs with our on-site, secured warehouse, providing safe storage for items ranging from records to vehicles, including anything and everything in between.